The excimer laser used to perform PRK and LASIK is one of the true marvels of modern medicine. This cool ultraviolet laser precisely reshapes the cornea to correct a patient’s nearsightedness, farsightedness, or astigmatism. 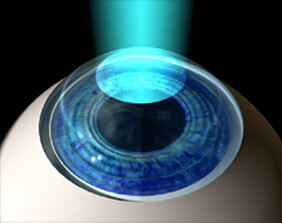 PRK, or photorefractive keratectomy, was developed at the same time as LASIK. The chief difference between PRK and LASIK is that PRK does not involve treatment under a corneal flap. Rather the treatment is applied to the corneal surface. PRK has the same great visual results as LASIK surgery. PRK additionally has the advantage of removing less corneal tissue than LASIK and is thus safer in patients with thin corneas. Patients with certain corneal features may also be told that PRK is a safer procedure for them than LASIK surgery. Because there is no flap, PRK may be safer for patients at risk of eye trauma due to their job or hobbies. Although PRK has the same great visual results as LASIK, the visual recovery period is longer due to surface healing. It also is more uncomfortable than LASIK during the first 36 hours after surgery. 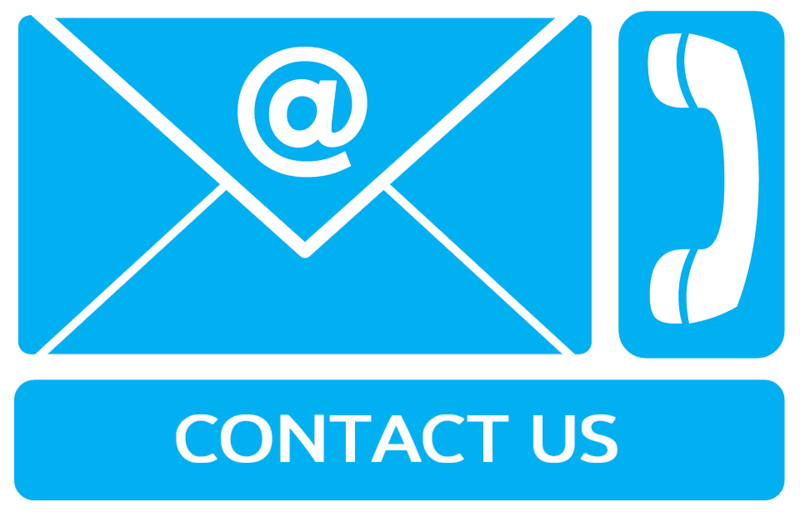 Your surgeon can discuss with you during your consultation if you are better candidate for PRK than LASIK surgery.